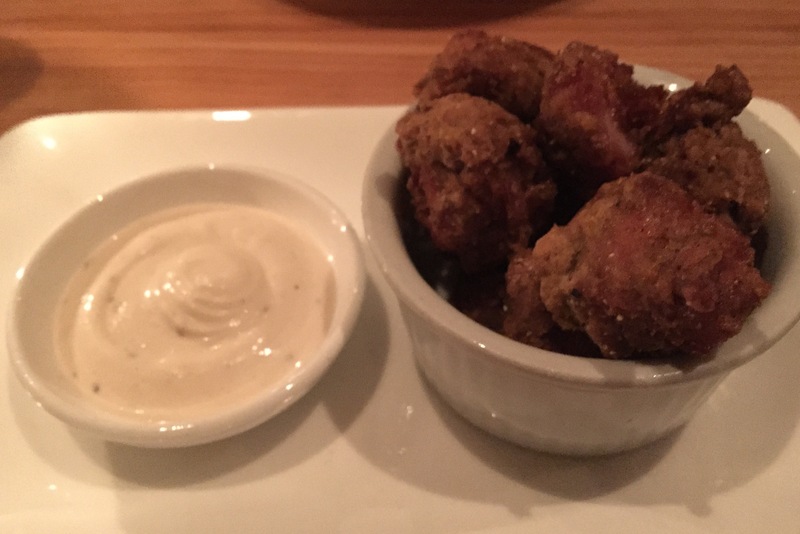 If you like pork belly (who doesn’t?!) 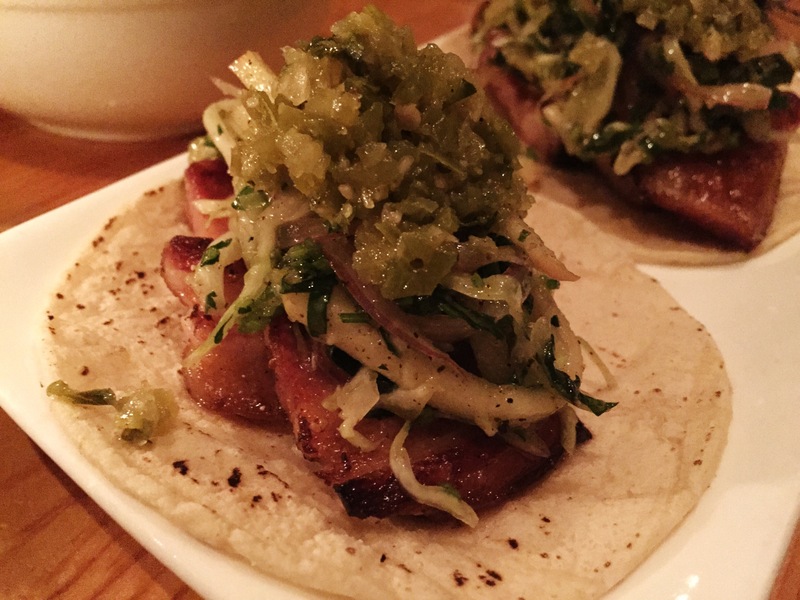 you MUST have the Pork Belly Bacon + Tacos at Black Hogg. They are both out of this world good. You can get both for $20.